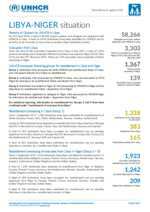 As of 8 April 2019, a total of 58,266 asylum seekers and refugees are registered with UNHCR in Libya. 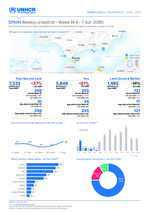 As of 7 April 2019, 7,333 refugees and migrants arrived in Spain (land and sea). 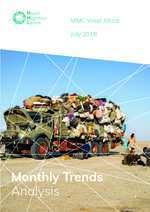 Most common countries of origin include Guinea (19%), Mali (16%), Cote d'Ivoire (12%) and Senegal (10%). As of 7 April 2019, 524 refugees and migrants arrived in Italy this year. 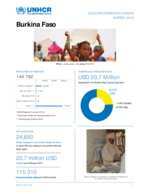 7% were from Guinea. 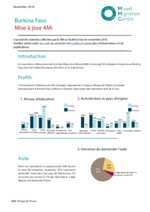 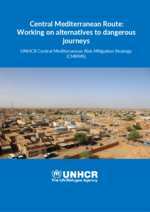 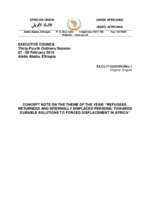 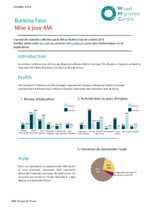 Profiles and reasons of departure of refugees and migrants from West Africa. 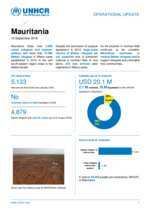 2,184 refugees and migrants were interviewed by 4Mi in West Africa between 1 January and 31 July 2018, in Mali, Niger and Burkina Faso. 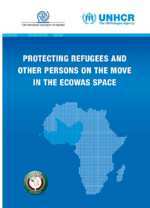 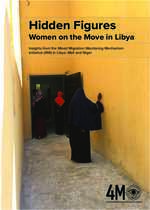 This publication is meant to further facilitate cooperation between the different actors involved in the protection of persons on the move. 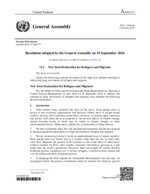 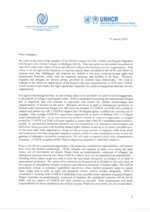 On 19 September 2016,the Heads of State and Government and High Representatives have adopted the following political declaration to address the question of large movements of refugees and migrants. 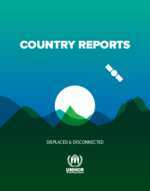 As of 15 April 2019, a total of 58,263 asylum seekers and refugees are registered with UNHCR in Libya. 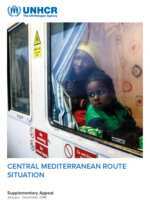 What is the difference between a migrant and a refugee? 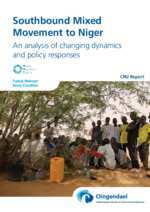 The Displacement Tracking Matrix (DTM) is a system to track and monitor the displacement and population mobility. 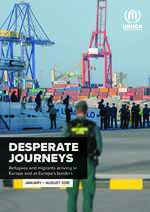 The MMC is a leading source for independent and high quality data, information, research and analysis on mixed migration. 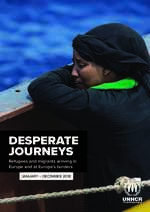 Although it is becoming increasingly common to see the terms ‘refugee’ and ‘migrant’ used interchangeably in media and public discussions, there is a crucial legal difference between the two. 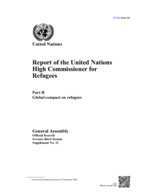 Examples of migration and border policies that reflect international human rights and refugee law as well as a framework to respond to the protection needs of refugees, stateless people, unaccompanied and separated children, trafficked persons and others with specific needs in the context of mixed movement.